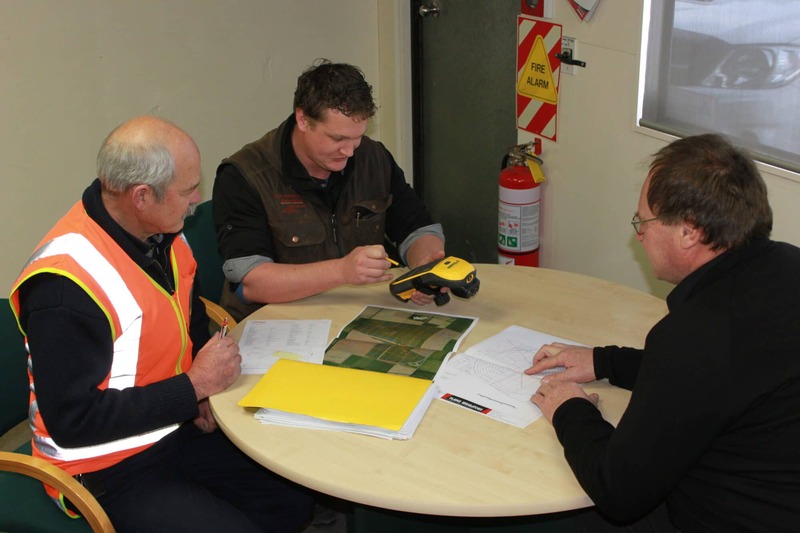 Plains Irrigators Ltd’s philosophy is to provide a cost-effective solution that is right for your business and a customer focus that is second to none. Plains irrigators Limited is privately owned company. The Main Administration and Sales Office plus the Operations infrastructure is located in Ashburton, with busy Sales and Service branches in Timaru and Cromwell. Graeme Cooper and Liz Stephens are joint shareholders, and are actively involved and working in specialist areas within and on the business. 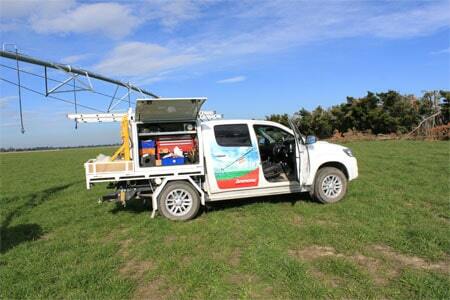 Plains Irrigators Ltd is an agent for Lindsay Zimmatic irrigation and ancillary systems and is a leading specialised pivot and lateral installation company in the South Island. 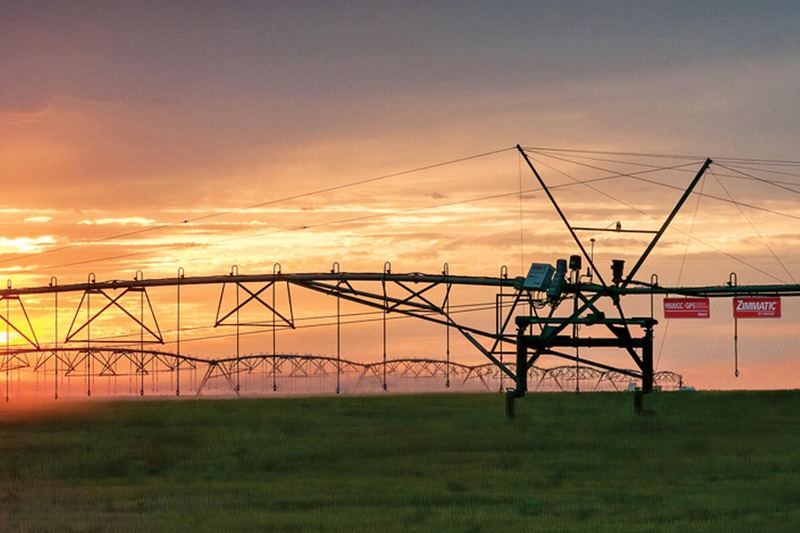 Our core business focuses on the design, installation, and modification and after sales servicing of centre pivot and lateral irrigators of all brands, as well as modification and retro-fitting of new technology to existing systems. The company reputation for exceptional design and backup, results in continuous repeat work with a large and well maintained data base of valued clients.